SKU: Women's Wind Stopper Lined. Categories: LADIES GLOVES, Women's Gauntlet Gloves. 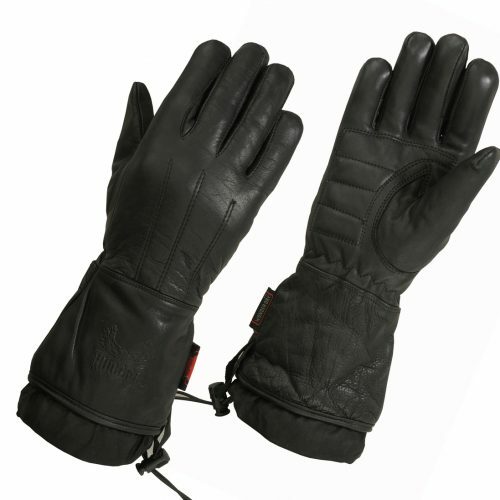 Women’s classic motorcycle seasonal wind stopper lined gauntlet gloves are perfect for those cold morning commutes. With the extra long lined gauntlet you can protect your hands against the cold winds. Additional features include padded palms to help reduce the vibrations so you can enjoy longer rides. 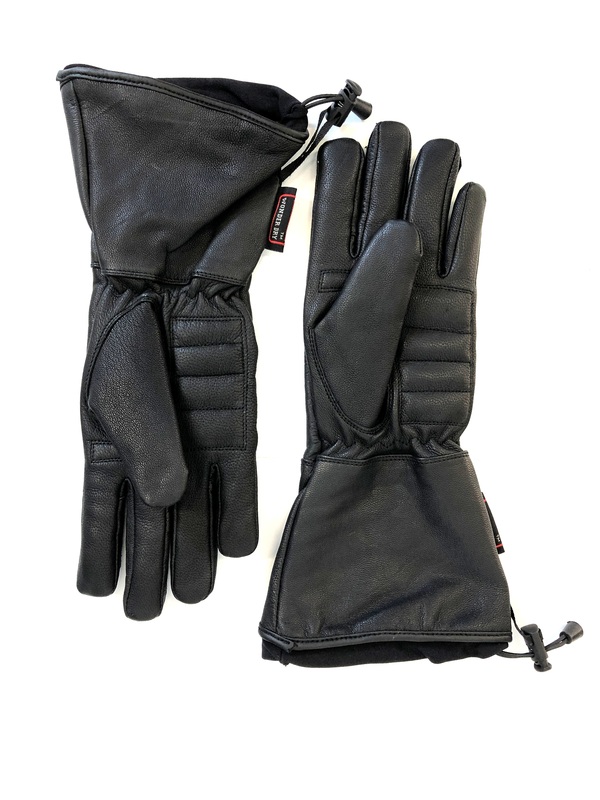 This glove is perfect for fall, winter, and early spring. 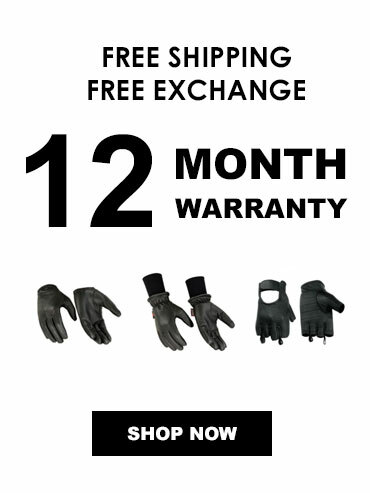 As always we offer free shipping, free exchanges, and a 12 month warranty. So why not try a pair today.